British Prime Minister Winston Churchill was never one to shy away from thinking big. When he saw the plans for General Claude Auchinlek’s offensive, Operation Crusader, he looked beyond its stated goals of lifting the siege of Tobruk and eliminating the Axis threat to Egypt—way beyond. 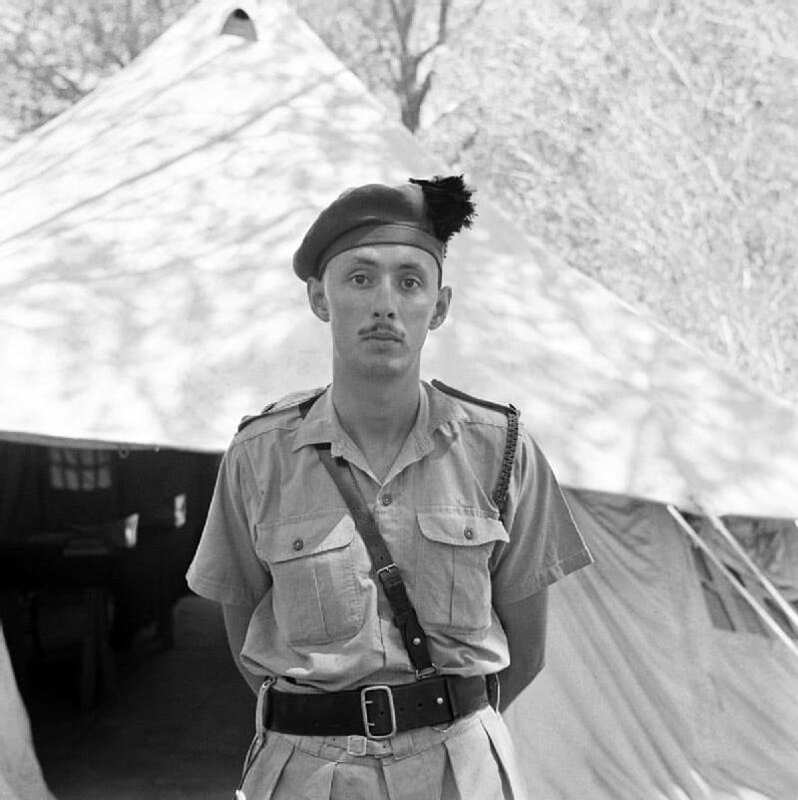 He envisioned it as being a potential victory to rank with Blenheim and Waterloo; one in which the British Eighth Army would destroy the Axis forces threatening Egypt, relieve Tobruk, continue west and eject the Axis from North Africa. Then the British Army of the Nile would march east and north through the Levant to the Iranian border. But Auchinlek was grounded enough to know that if he were to have any sort of shot at victory, he had to eliminate the general who had so brilliantly led the Axis troops to the Egyptian border, Lt. Gen. Erwin Rommel. If Rommel could be assassinated, the resultant chaos in the Axis command would give the Eighth Army its best chance of success. To that end Auchinlek authorized Operation Flipper. conduct general sabotage actions elsewhere in the Axis forces’ rear. Leading the mission was Col. Robert Laycock. His second in command was Lt. Col. Geoffrey Keyes, the son of Adm. Roger Keyes, the first director of Combined Operations and who would be responsible for the attack on Rommel. 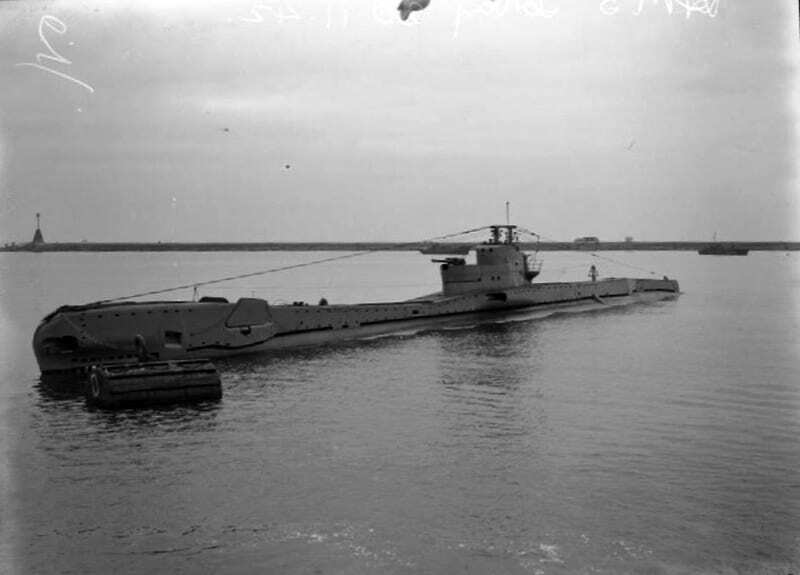 On Nov. 10, 1941, Laycock’s force of six officers and 53 men boarded the submarines Torbay and Talisman and left Alexandria harbor for Beda Littoria, Cyrenaica. They arrived at their landing site on the evening of November 14. Waiting for them on the beach was guide Capt. Jock Haselden and his team who had been parachuted there earlier. Keyes got himself and all his men ashore. But as Layton and his men prepared to disembark, a squall struck. Heavy seas drove Talisman aground and only Layton and seven men reached the beach. The mission was a failure. Only three German supply colonels and a soldier were killed at the villa. And only a fuel supply depot was destroyed. After 37 days avoiding Axis patrols, Col. Layton and Sgt. Jack Terry reached British lines. They were the only ones; everyone else was either captured or killed. With the force cut in half, the plan was drastically modified. Now it would be a two-part assault; Keyes attacking Rommel’s HQ and Lt. Roy Cooke leading the attack on the Italian headquarters. Layton and a small force would defend the force’s escape route. On the evening of November 15, Keyes, Cooke, and their men headed inland, dogged by constant rain. Despite the weather, the groups managed to reach their respective launch positions the evening of November 17. At midnight, they attacked. Keyes, leading a three-man assault team, burst into the villa identified as Rommel’s headquarters. They surprised a German officer who was killed as he struggled with Keyes. The attackers then rushed down the hall and Keyes opened a room where ten Germans were arming themselves. One of the Germans shot Keyes, killing him. The mission was a failure. Only three German supply colonels and a soldier were killed at the villa. And only a fuel supply depot was destroyed. After 37 days avoiding Axis patrols, Col. Layton and Sgt. Jack Terry reached British lines. They were the only ones; everyone else was either captured or killed. As it turned out, Rommel was not at the villa; inclement weather delayed his arrival from Rome. Operation Crusader did not achieve Churchill’s lofty goals. Though the siege was lifted, Rommel managed to save the bulk of his forces. Rommel ordered that Keyes be buried with full military honors; sending his personal chaplain, priest Rudolf Dalmrath, to officiate. He had cypress crosses and wreaths made for the British and German dead. Rommel also instructed that photographs be taken of the ceremony and of Keyes’ grave and sent to his parents, a chivalrous act that increased British respect for him. Layton would serve with distinction, rising to the rank of major general and, in October 1943, succeed Adm. Lord Louis Mountbatten as Director of Combined Operations. This is a terrific history story. The “raid on Rommel” has been portrayed in various ways in print and on film over many years. I particular remember one version of it that appeared in a movie I saw in the 1950s. The way I recall it, a dying British soldier is looking up at an armed German soldier and in his last breath asks, “Did we get him?” They didn’t. “It was a brilliant operation and with great audacity.” (—Lt. Gen. Erwin Rommel, Afrika Korps commander ) ?